It could be Paris Hilton that started all these craze and appreciation for small dog breeds but it does not matter. There are a lot more reasons to love small dogs. Aside from them being the cutest thing on Earth, they can also be exceptionally cute, adorable, a great snuggle buddy, relatively low in maintenance and very easy to travel with. There is really no reason not to love these pooches. So, here are the ten smallest breeds of dog you probably never know existed. 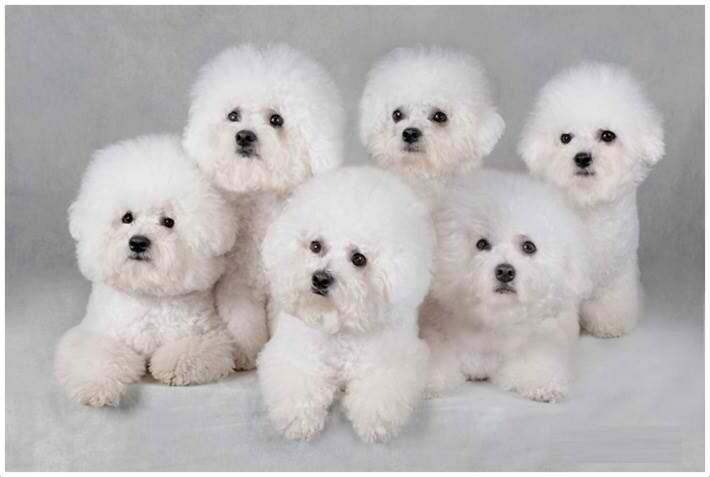 Bichon Frise dogs are extremely appealing with their baby doll faces, small bodies and very fluffy. 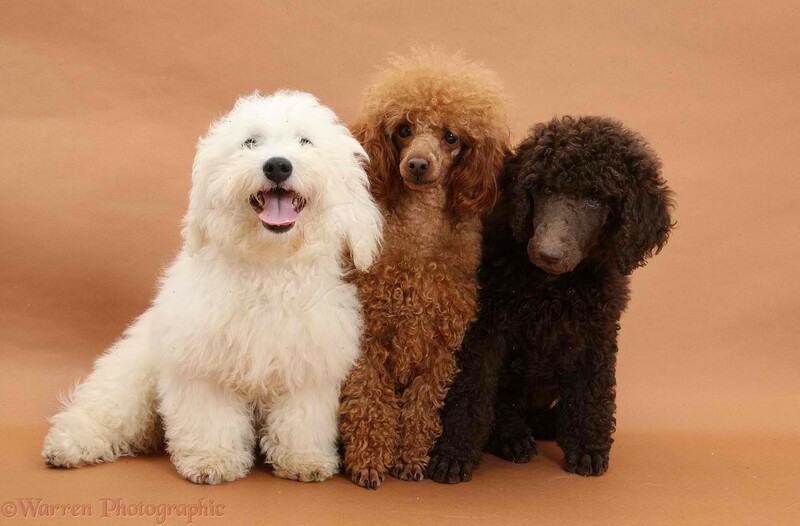 Most of the time, people would think that they are poodles because of some resemblance. Although this breed almost looks like a kid’s’ stuffed toy, it should only be handled to kids very carefully because of their tiny size. Bichons may suffer from a separation anxiety when left for long periods of time so be careful leaving them alone as these cute fur balls are definitely clingy. 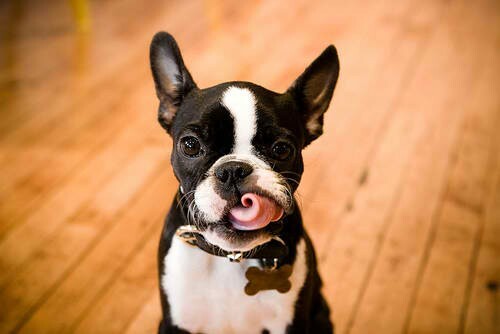 One popular small dog breeds is the Boston Terrier. They have been around since the last century and were even called the nickname “American Gentleman” for their markings that look like a tuxedo. Because of their thin coat, this breed is very susceptible to extreme weather conditions. They can also be prone to corneal ulcers due to their big eyes. Although Terriers are typically gentle and quiet, they may get aggressive with other dogs that they think are entering their territory. This breed knows how to fight. 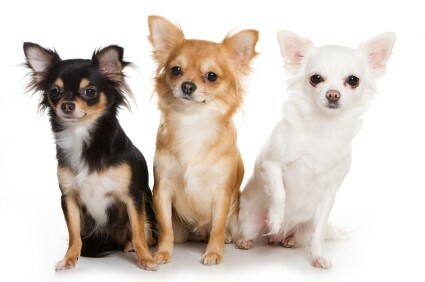 Chihuahuas come is small sizes, charming personality and in different coats and colors. They love being around people and only need a very minimum amount of maintenance and grooming. If you want to own a Chihuahua, expect that it could live until 18 years, relatively longer than other breeds. One great thing about this breed is that they do not back down to all kinds of dogs, even the ones that are extremely larger than them. However, Chihuahuas are fragile and not the best breed to pet if you have little kids around. Pretty brave for such a small size, huh? 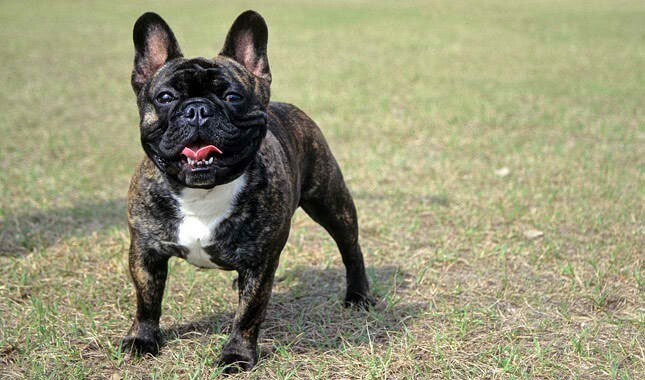 French Bulldogs are one of the rarest small dog breeds in the world so expect that you may need to wait long or search hard to find and own one. They do not need a tremendous amount of exercise and can easily be trained. However, French Bulldogs cannot tolerate heat very well that is why owners need to monitor their temperature when the weather is hot just to make sure they do not overheat. French Bulldogs are not extreme barkers and perfect for those living in an apartment. However, they may get untidy due to shredding and some drooling. Still, adorbs right? 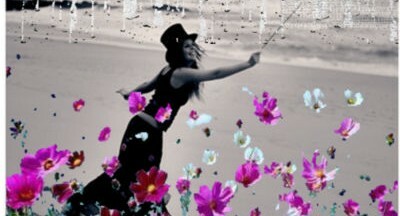 Papillons are descendants of the toy spaniels from the 26th century and are often seen in paintings from way back then. They are highly active and obedient to their owners. They are also happy, friendly and alert dogs and definitely fun to be around. However, they can also be clingy and must not be separated from their owners or companions. Since they are fragile, they can easily be injured and so this breed are not perfect if you small kids around. Who would believe that this breed came from large dog breeds? Yes, that’s right. 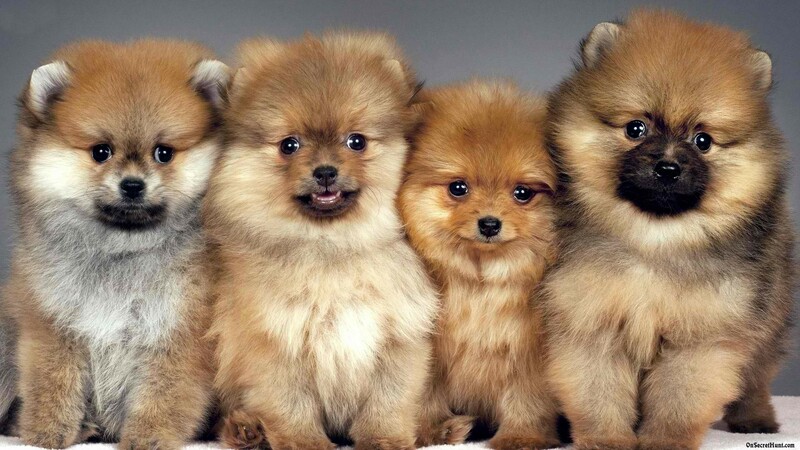 And now, this tiny cute pooches that look like foxes and baby grizzlies are great family friends. 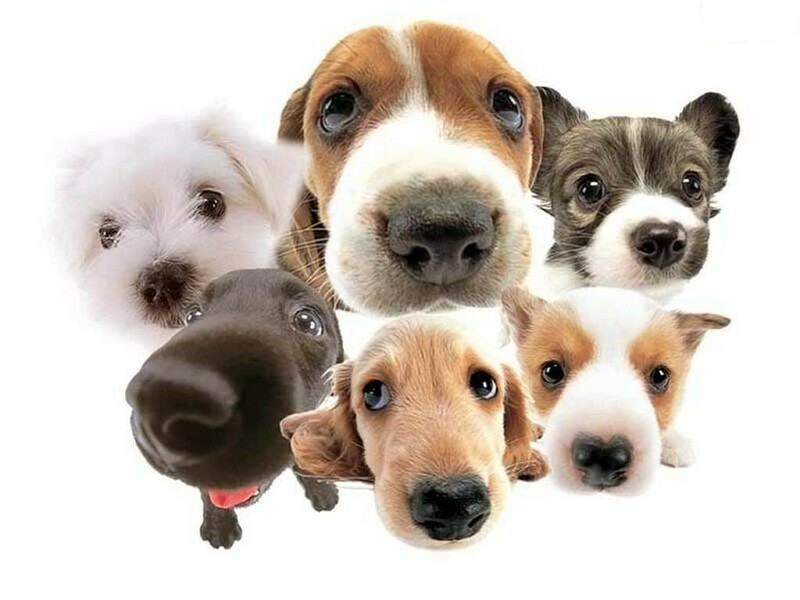 And although they are very small in size they have the tendency to act like as if they are big dogs. Watch out for this breed for hot weather conditions as they can get have heatstroke. The extremely cute dogs are perfect indoors and are good to have even around children just as long as you have supervision. Pugs are considered as the clown in the world of canine. This is because of their very light personality, sense of humor and willingness to entertain and show off every now and then. These lap dogs, however, are not suitable in hot conditions and may have the risk for a heat stroke. Pugs are also big eaters and have the tendency to get overweight if their food is not carefully supervised. Pugs always need human companion so expect that when you own one, it will follow you wherever you go. 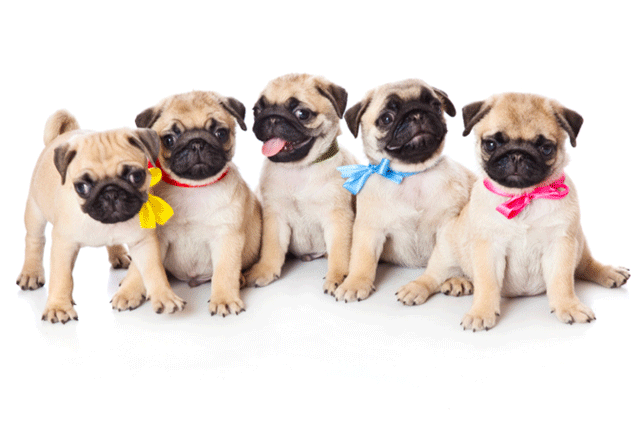 Pug owners also have get-togethers, parades and dress up days if you want to expand your circle. 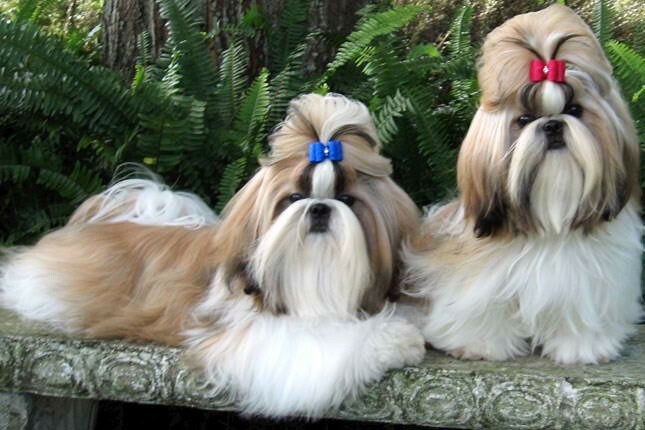 Did you know that Shih Tzu means little lion? And although that sounds like a little fierce, there is nothing aggressive with this breed of dog. Shih Tzus are very affectionate, outgoing and very happy dogs that would follow their human companion everywhere and anywhere. This breed is also susceptible to heat so watch out for them during hot conditions. Also, be ready to brush their long, think fur every day. Although they are great around children, they may not be the best choice for families with small kids since they are prone to unintentional injuries. Toy poodles are one of the most impressive small dog breeds with their elegant and customizable look, proud attitude and cleverness. A lot of people can already attest to this breed’s many talents and being affectionate. It is important for Poodles to be trained for obedience to keep their mind active. This breed is also one of the most playful but can easily get bored. The best thing about Poodles is you can actually cut their hair in different ways. You’ll end up with a pet that has different looks every now and then. 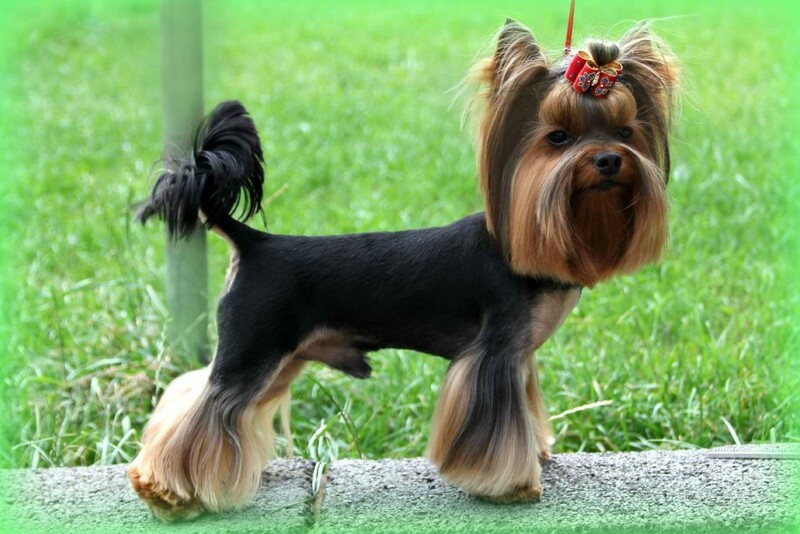 The Yorkshire Terrier is no doubt one of the most popular breed of dogs in the United States. They are often called as Yorkie and even though they have a feisty personality they are also a loving kind. Yorkies won the hearts of many because of their elegant looks, devotion to their human companions and suitability to an apartment living. Unlike other small dog breeds, Yorkies are susceptible to the cold can easily get cold. Make sure to snuggle your Yorkie on cold weather conditions. 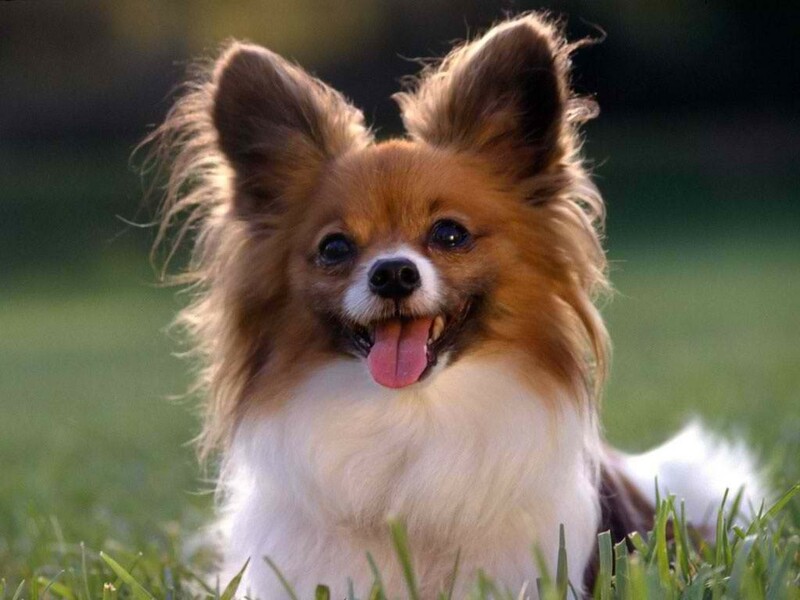 These amazingly cute and small dog breeds are definitely a must-have. Remember that all dogs need training and taming just to make sure that yours will not become, in any way, stubborn. After all, a dog can only be a man’s best friend if he or she is obedient and compassionate.